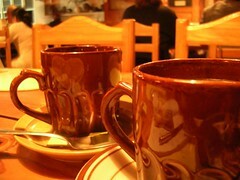 2 mugs of barako coffee after dinner. A nice way to cap a full day. Tried working on a sideline job, to no avail. Just simmered in the cool, nippy air and Sagada nocturnal silence.